The TACO Episode 98: Season 14 NEWS – Some You Know, Some You Don’t… Vegas Here We Corn! 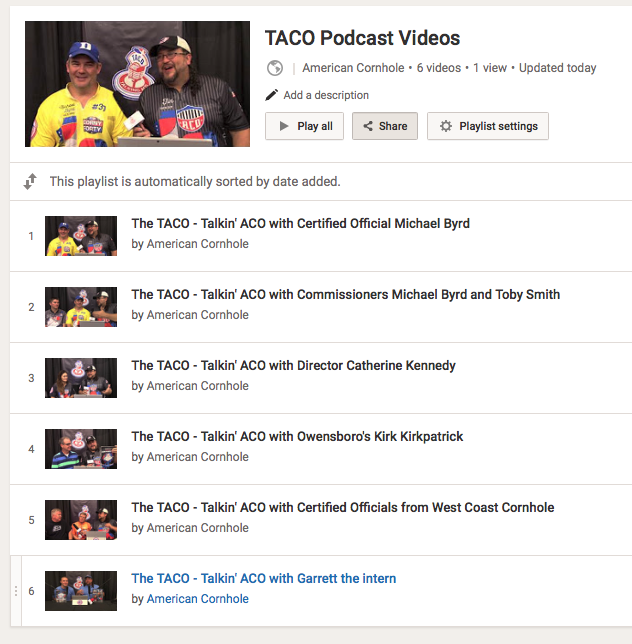 The TACO Episode 94: ACO Digital Network Explained – This Is BIG for All! The TACO Episode 90: Free Entry Into a Major? No Way… Way! This Way!